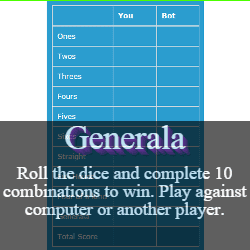 Dice games have been in existence for centuries despite their simplistic idea of having one or more dice as central component. 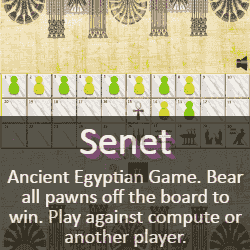 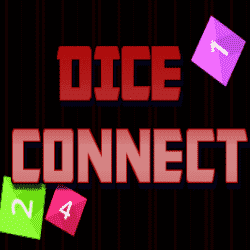 It has been discovered that dice were used for games even before the recorded history. 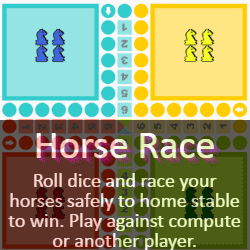 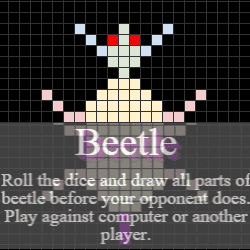 This can be attributed to the fact that dice games are diverse in their mechanics, themes, and use. 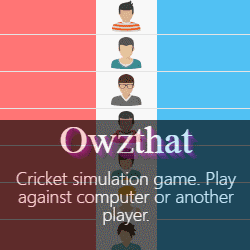 Such diversity is what makes them attractive to people of all age groups. 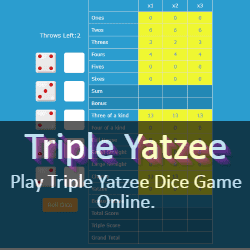 Dice games are also helpful for young kids which not only provides them with a fun option but also helps develop and enhance their Math skills by counting, adding, subtracting, multiplying a set of rolled dice values. 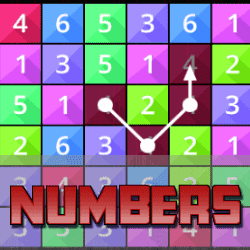 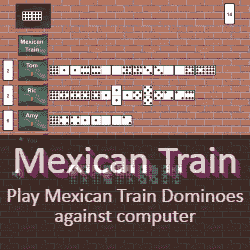 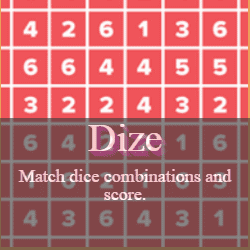 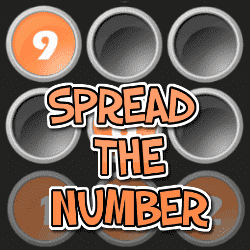 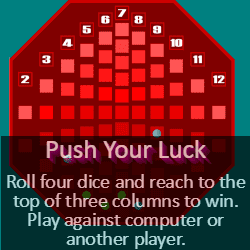 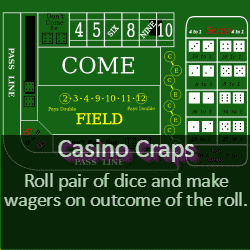 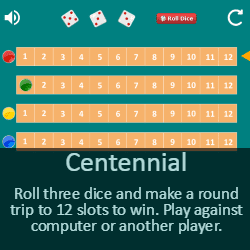 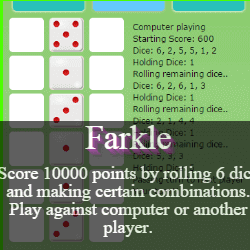 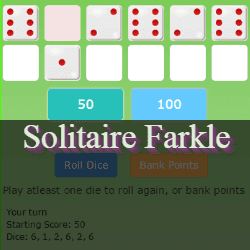 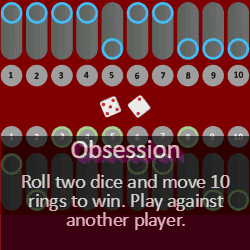 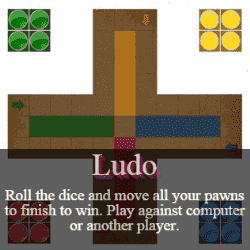 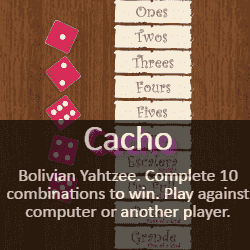 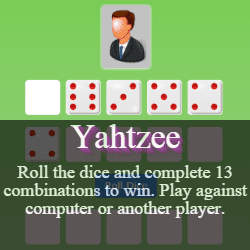 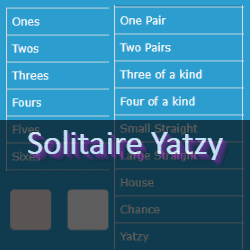 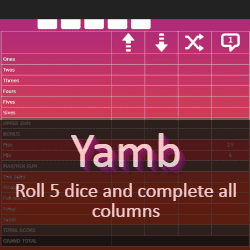 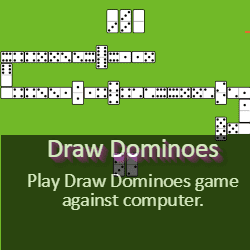 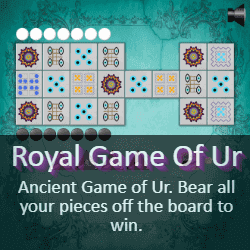 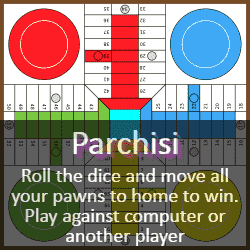 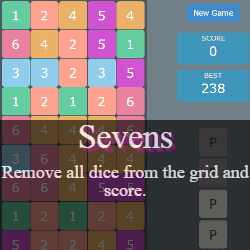 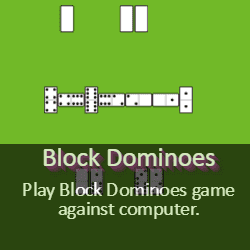 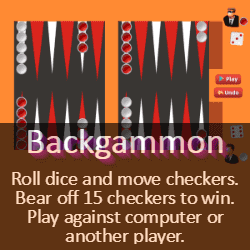 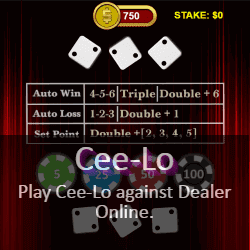 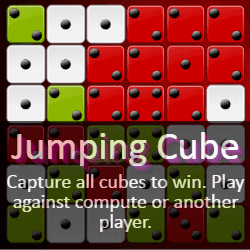 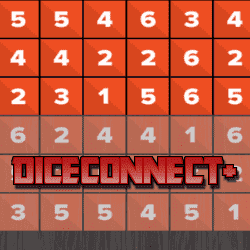 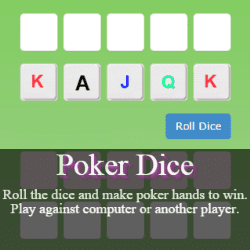 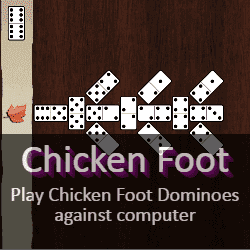 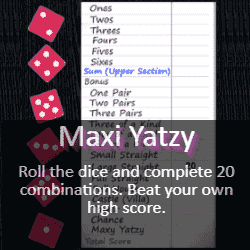 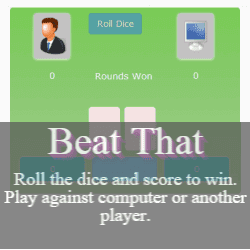 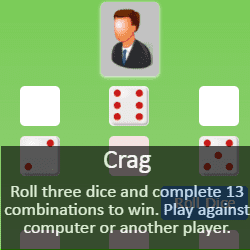 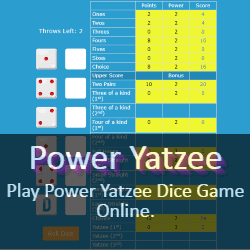 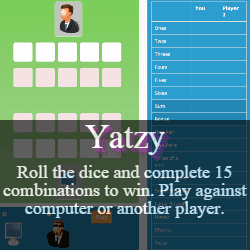 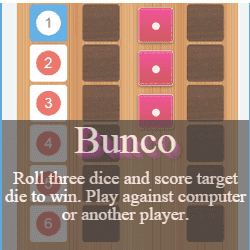 We aim to provide best online dice and domino games. 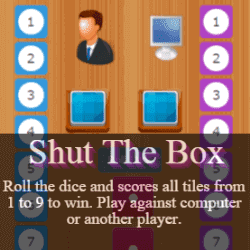 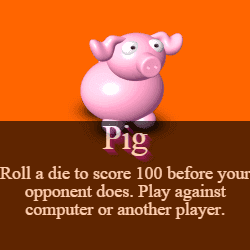 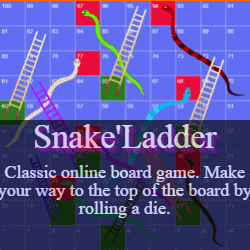 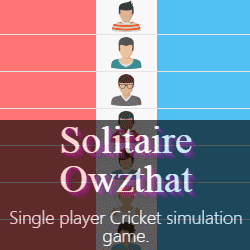 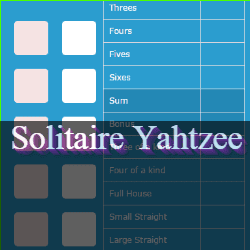 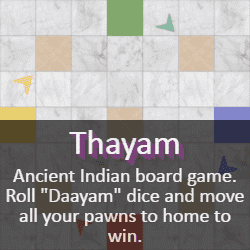 Play free board games online and help us by submitting our games to social bookmarking/networking sites. 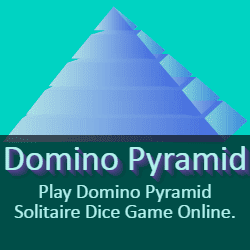 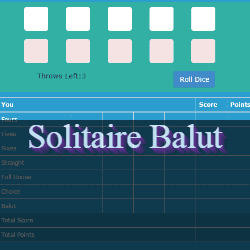 New games are added on regular basis so bookmark us and keep coming back to explore new games, and play some classic dice and domino games. 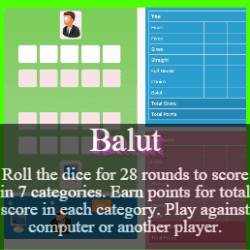 You are welcome to post questions and suggestions on our Facebook page.